I’m Commander Ben, the Invasive Hunter. 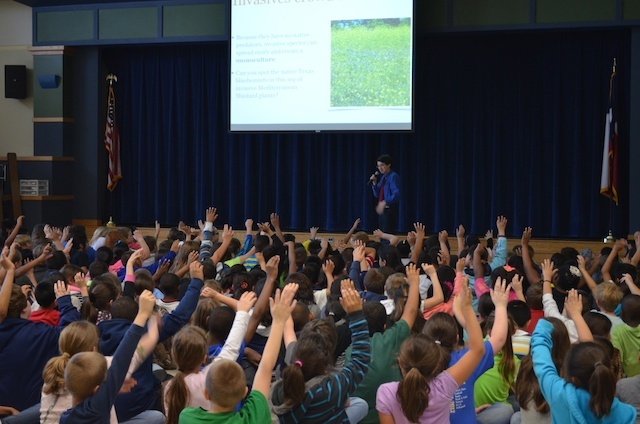 I lead the fight against invasives on my blog and in my videos to help educate kids of all ages about the dangers of invasive species and their impact on our ecosystem. 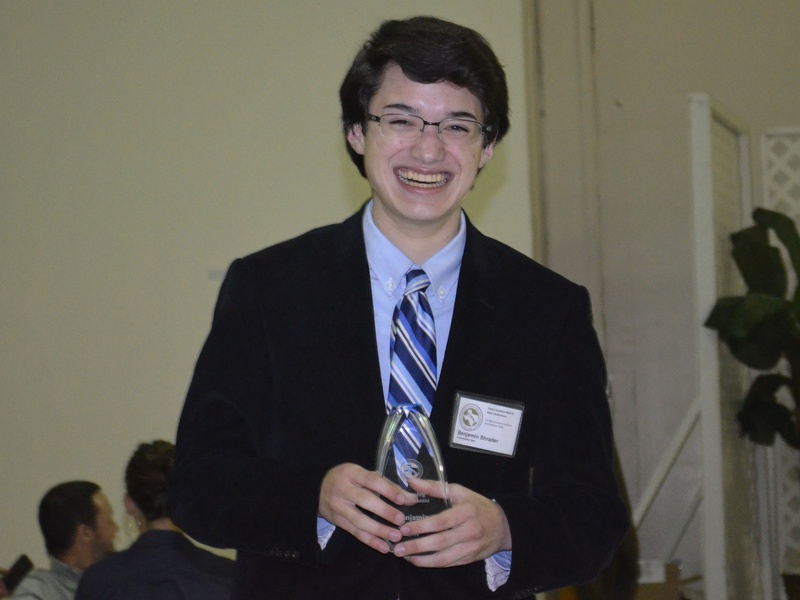 Commander Ben Receives 2014 Outstanding Citizen Scientist of the Year Award! 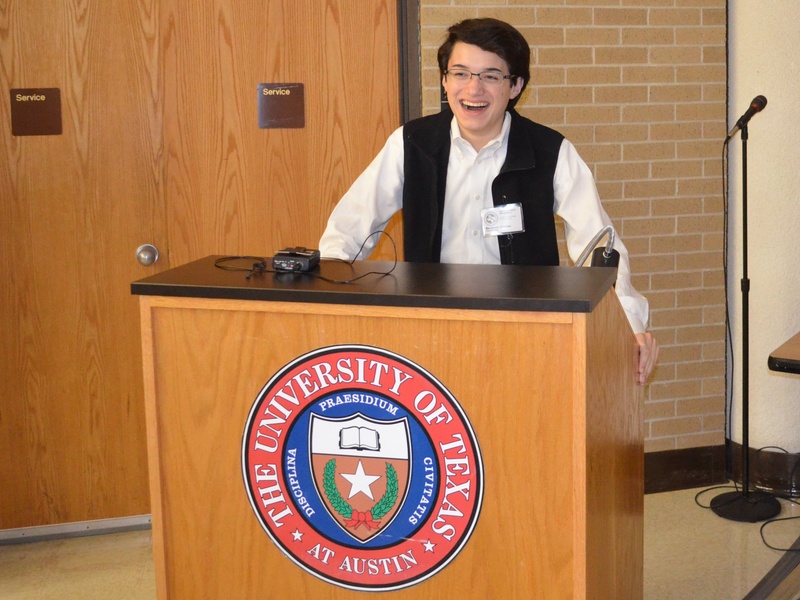 Commander Ben prepares for his invasive species presentation for scientists at the Texas Invasive Plant and Pest Council conference at the UT Austin Marine Science Institute where he was also presented with the 2014 Citizen Scientist of the Year Award! At the awards dinner, Commander Ben thanks the Council for his Outstanding Citizen Scientist Award. Commander Ben displays his 2013 Outstanding Terrestrial Invasive Species Volunteer of the Year Award in front of admiring Giant Reed invasive plants. In March of 2013, I received the 2013 Outstanding Terrestrial Invasive Species Volunteer of the Year Award from the National Invasive Species Council (NISC). The NISC was created in 1999 and is co-chaired by the U.S. Secretaries of Interiors, Agriculture, and Commerce. NISC provides coordination of federal invasive species actions and works with other federal and non-federal groups to address invasive species issues at the national level. 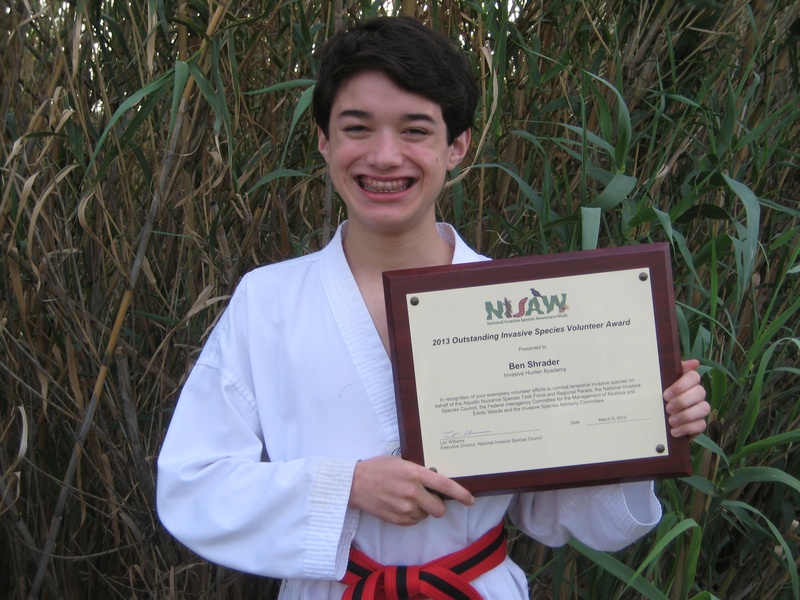 I was so honored to receive this level of national recognition for my work to educate “kids of all ages” about the threat invasive species pose to our native ecosystem. 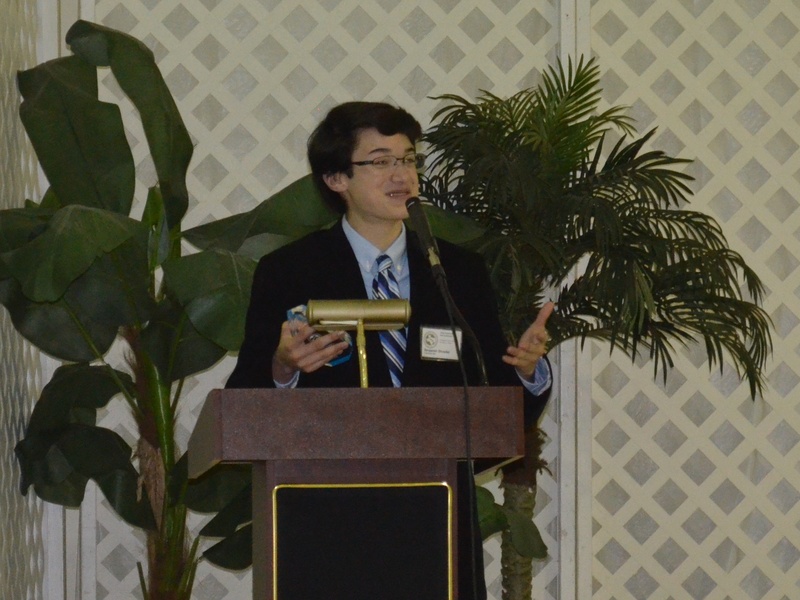 Eco-Hero Commander Ben talks about his work with invasive species at the Action for Nature awards ceremony. 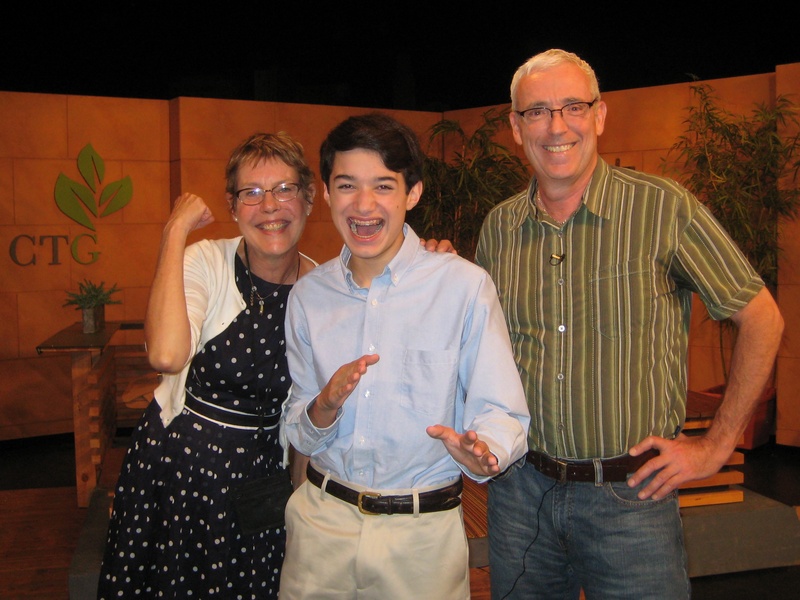 In August of 2013, I was interviewed on the PBS television show, Central Texas Gardner, to talk about my work fighting invasive species. 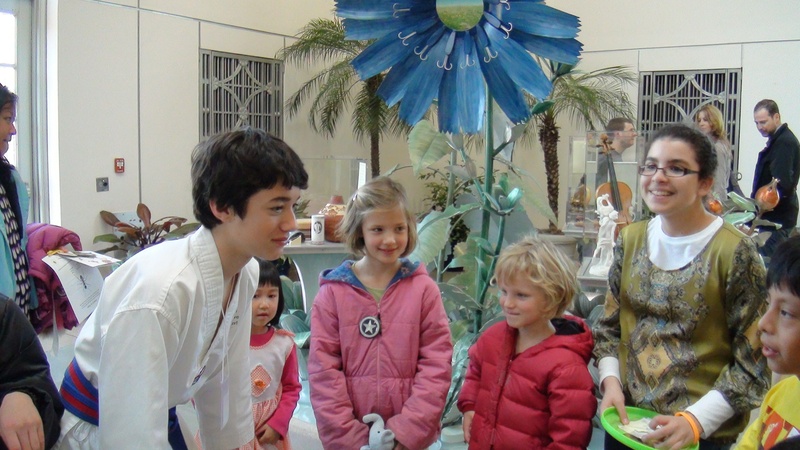 I was selected as a presenter for Kid’s Day at the 2012 National Invasive Species Awareness Week held at the U.S Botanic Garden in Washington, DC. 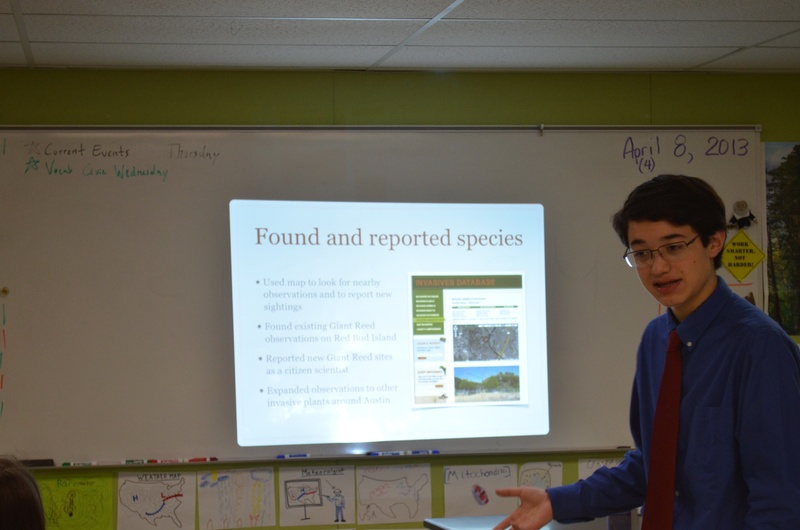 My presentation included training young novice naturalists on how to become elite defenders of native species by going through the rigors of my Invasive Hunter Academy! In addition, I visited with my US Congressman at his office on Capitol Hill to talk about invasive species! 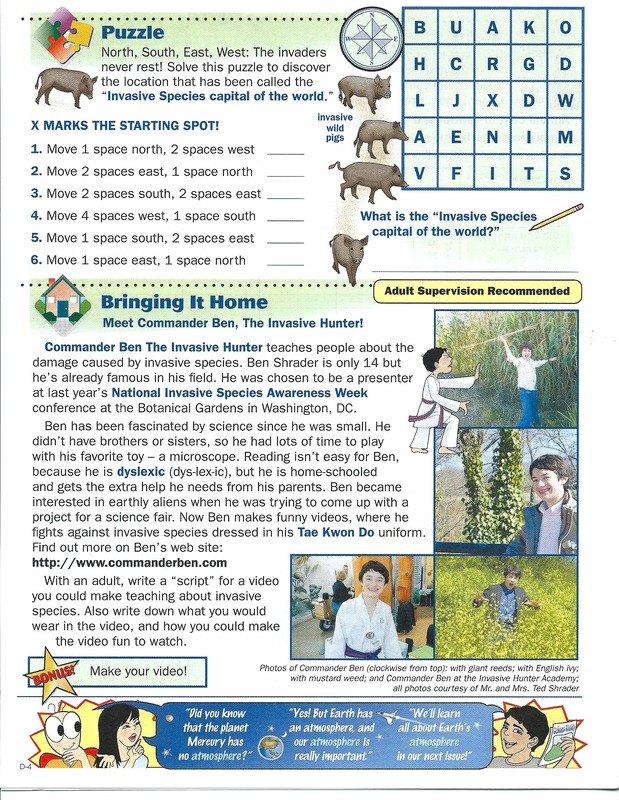 In this issue on invasive species, which is used in schools throughout the U.S, they included a special section all about Commander Ben and the work I do to fight invasive species. In March 2013, I was featured in the Texas Power Co-Op online magazine in an article titled, Commander Ben: An Invasive’s Worst Nightmare, written by Texas Master Naturalist Mrs. Sheryl Smith-Rogers. 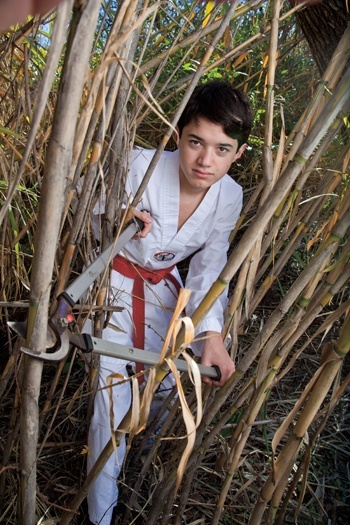 And then, in June 2013 I was featured in Wildflower – the magazine of the Lady Bird Johnson Wildflower Center in an article titled “Teen vs. Invasives” by Ms. Saralee Tiede. 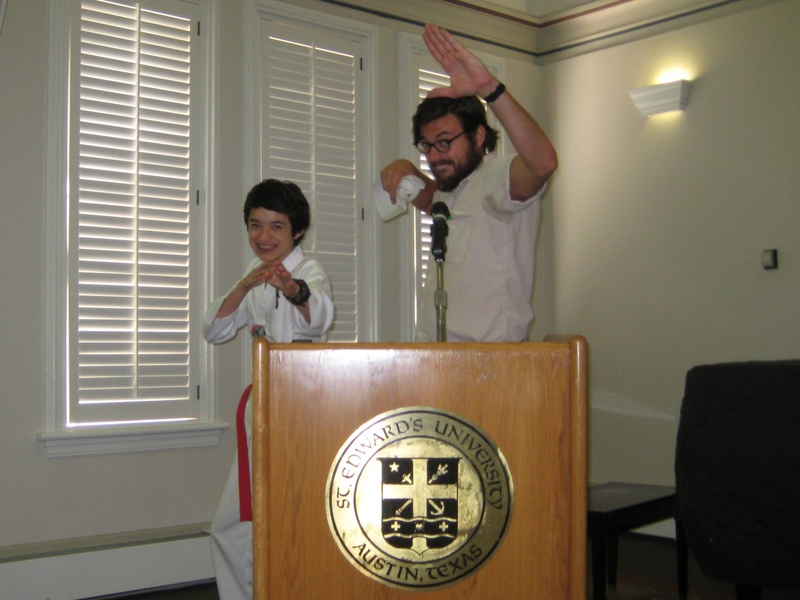 In addition to speaking at The Rawson Saunders School, I was also interviewed on KUT. 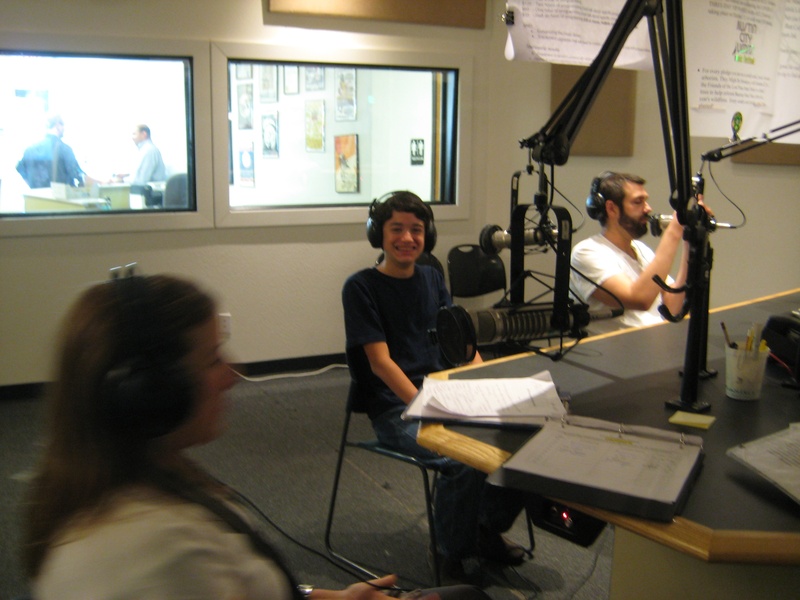 During National Dyslexia Awareness Month, KUT, our Austin NPR station, broadcast a series of interviews about dyslexia, and I was invited to be part of the series after they saw my Sound of Reading film about Learning Ally (formerly known as Recording for the Blind and Dyslexic). 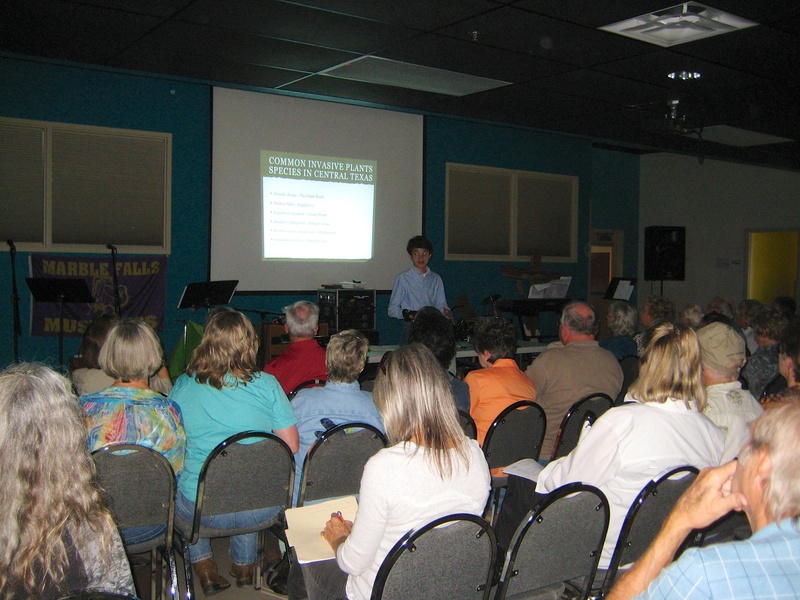 In November 2012, I was invited to speak to the the Highland Lakes Chapter of the Texas Master Naturalists. 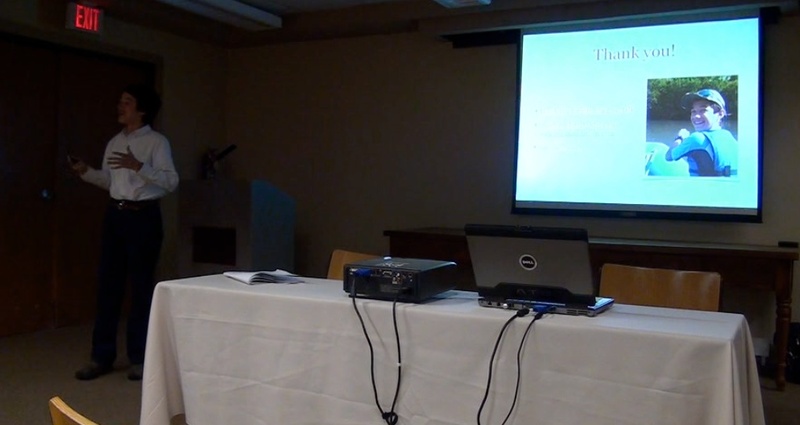 I gave a presentation to a crowd of about 100 about my fight against invasives and how I use my blog and my You Tube Channel to educate people about the threat of invasive species to our ecosystem. I was selected as a speaker at the 2011 Texas Invasive Plant and Pest Conference at the Lady Bird Johnson Wildflower Center in Austin, Texas. 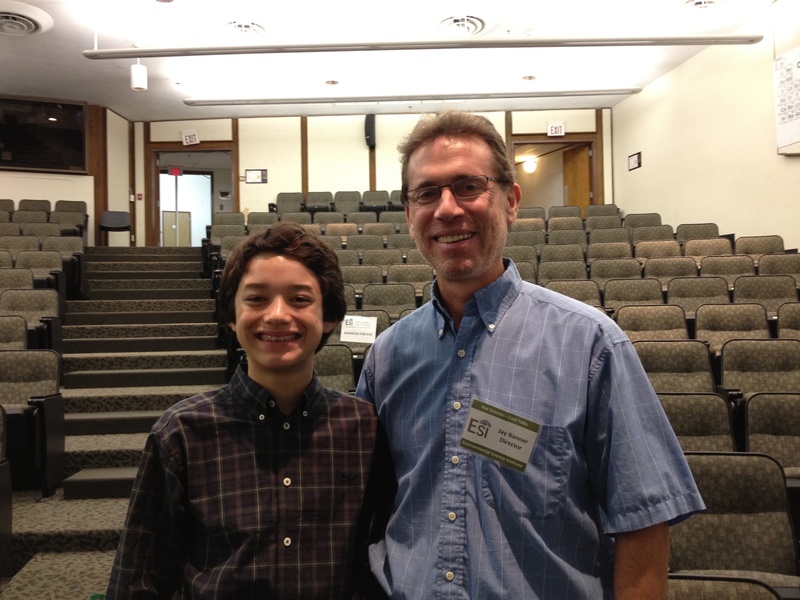 My talk was entitled, “Origin of an invasive hunter: Educating kids of all ages about invasives”, and I created over twenty videos about the conference, publishing many interviews with scientists and researchers on my blog and YouTube channel. The December 2011 issue of iWire, the monthly e-newsletter published by the Texas Invasive Pest and Plant Council, about invasive plants and pests in Texas, featured my Battles with Invasive Species video, “An Invasive Carol”, as part of their newsletter. 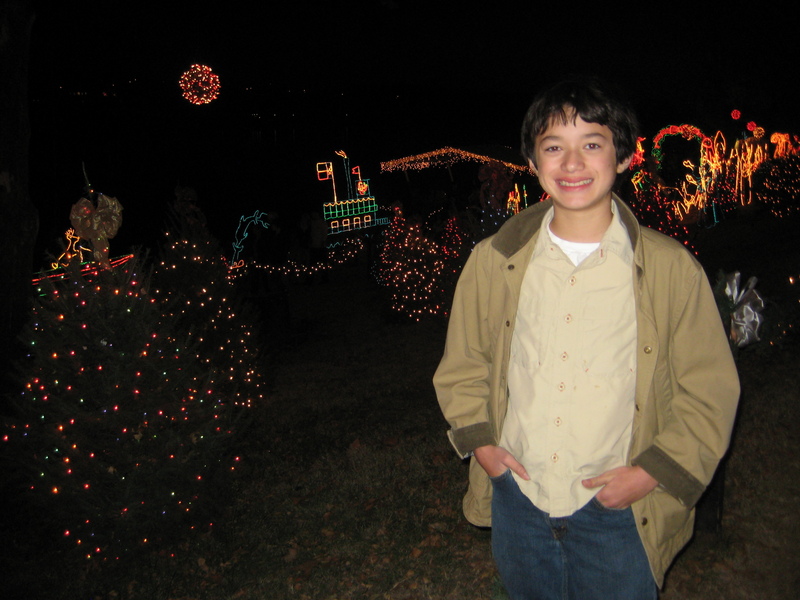 Plus, earlier in the year – July 2011 – my blog was featured for the first time in iWire! 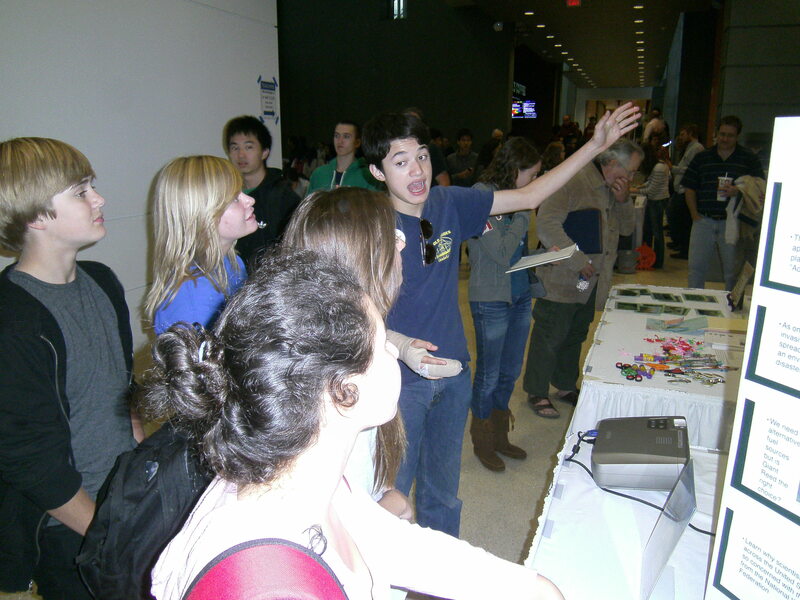 At Earth Week 2012, I talked about how I got started learning about invasives and teaching others. 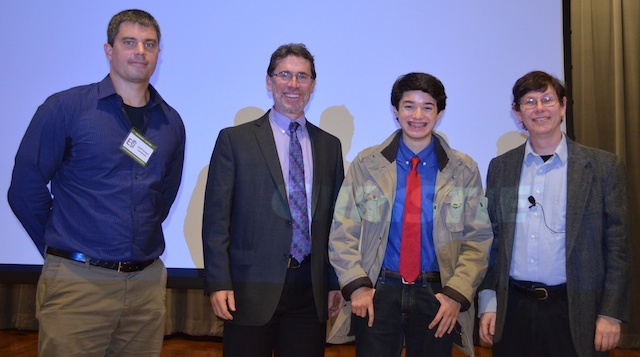 I also took questions from the audience and talked about my Invasive Hunter Academy as part of Kid’s Day during National Invasive Species Awareness Week at the US Botanic Garden. 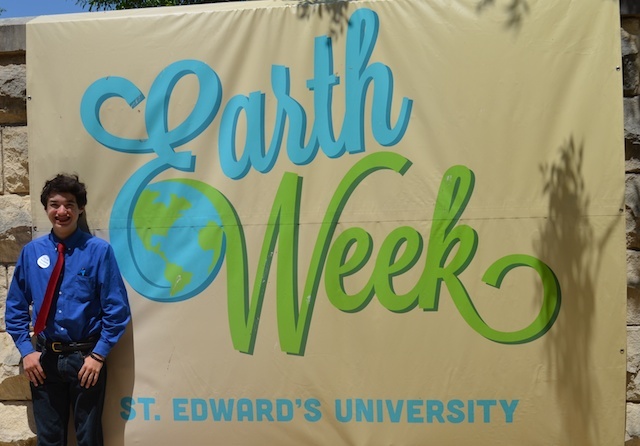 And in 2013, Commander Ben was invited back to St. Ed’s for Earth Day! 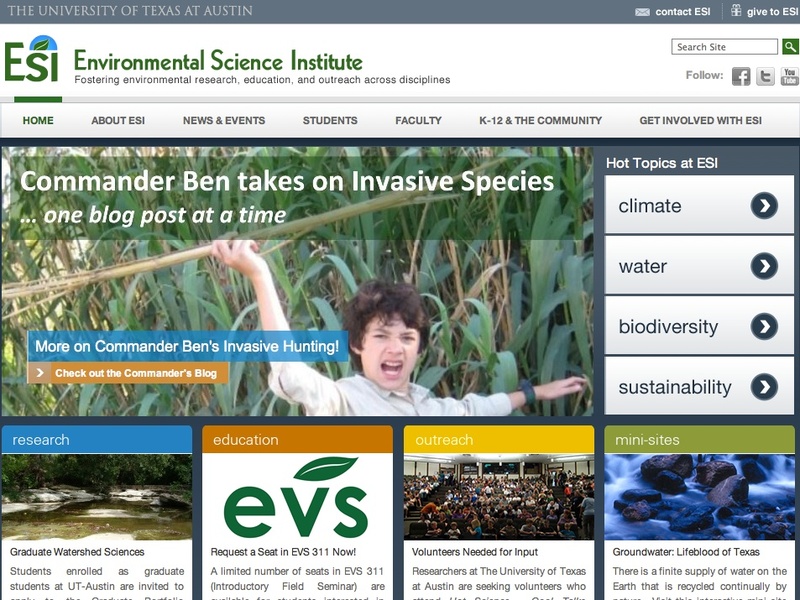 I was featured on the University of Texas at Austin – Environmental Science Institute website. And it has been an honor getting to know Dr. Jay Banner, professor at the UT Jackson School of Geosciences and Director of the UT Environment Sciences Institute. Dr. LeeAnn Kahlor, an associate professor with the department of advertising and public relations at UT, recognized me from my invasive species videos and introduced me to a number of professors at UT. 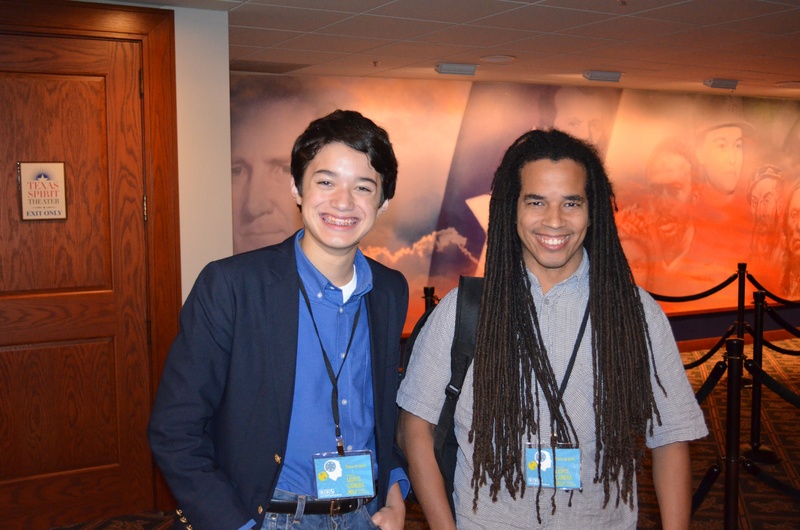 I met and spoke with Dr. Jay Banner, who has a passion to get kids excited about science. 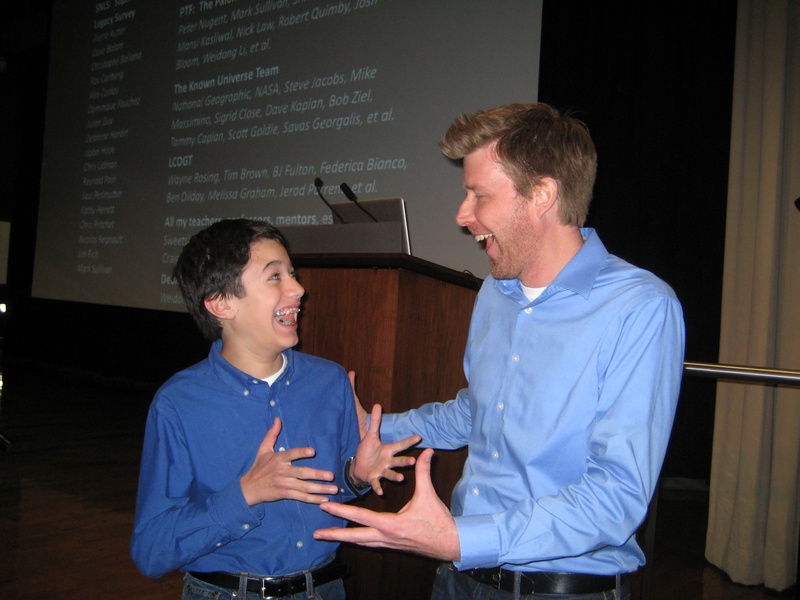 He thought it would be great if I started interviewing the scientist who speak at the Hot Science – Cool Talks lectures and then put the interviews on my blog. I have so enjoyed doing this over the years and have had the honor of meeting so many amazing scientists! And I continue to create interview videos with the presenting scientists for ESI’s awesome Hot Science – Cool Talks speaker series. 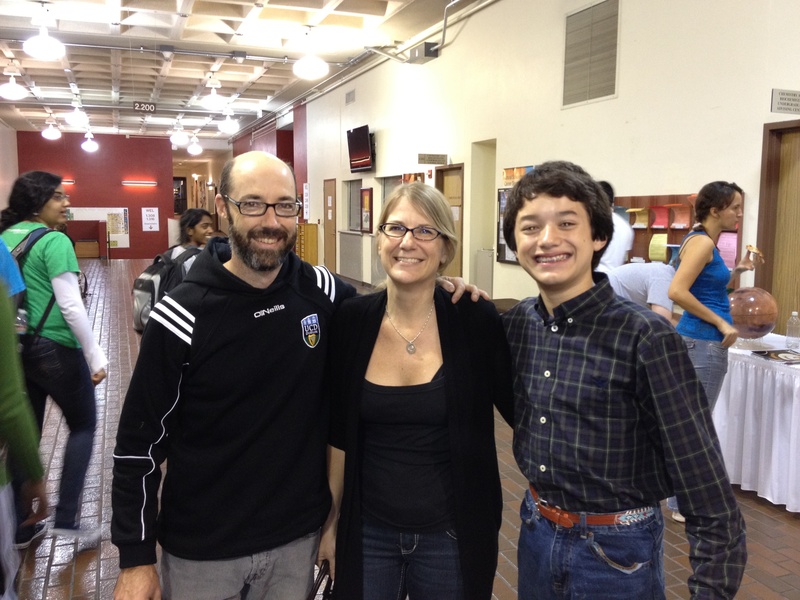 Dr. Andrew Howell is one of the scientists I have interviewed. Not only is he so smart, he’s lots of fun too! 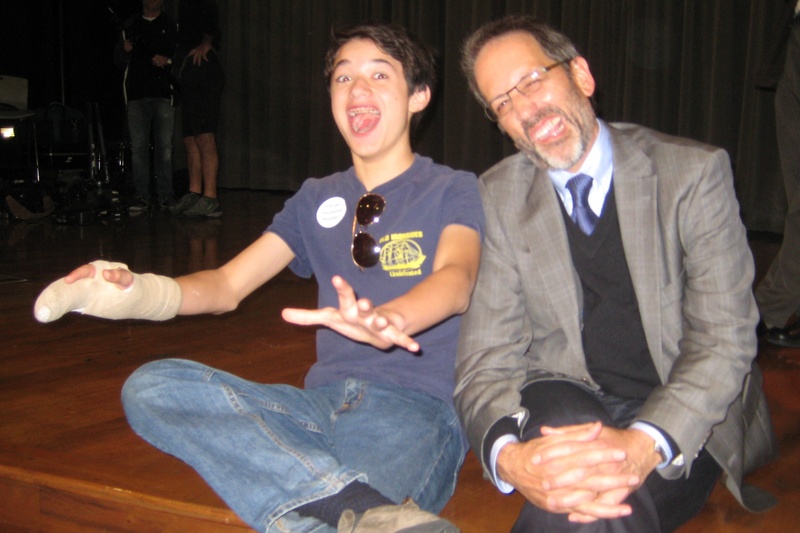 Dr. Jay Dr. Famiglietti, was lots of fun too when we wrapped up one of the Hot Science-Cool Talks series of interviews! My blog is also highlighted on the “Kid’s Page” at the Texas A&M AgriLife Extension website and on the Bugwood Blog of the The University of Georgia Center for Invasive Species and Ecosystem Health. As I mentioned above, The UT Austin Environmental Science Institute (ESI) has a great Hot Science – Cool Talks series that brings scientists from UT Austin and across the country to talk about their neat science research. Kids of all ages are invited to attend. Commander Ben teaches high school students about the problems the Giant Reed creates for our Texas ecosystem. 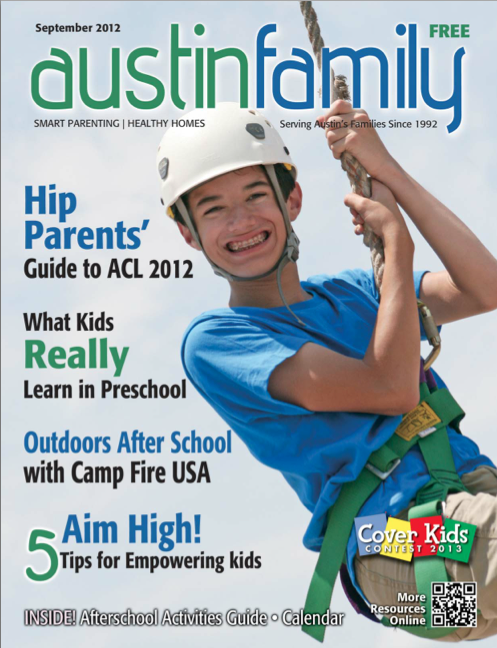 I was featured on the September 2012 cover of Austin Family Magazine which you can read more about here and here. Commander Ben zip-lining to his next adventure! My video, Native Plant Avengers, was selected to be part of the 4th annual “Lights. Camera. Help.” Focus on Good Film Festival. 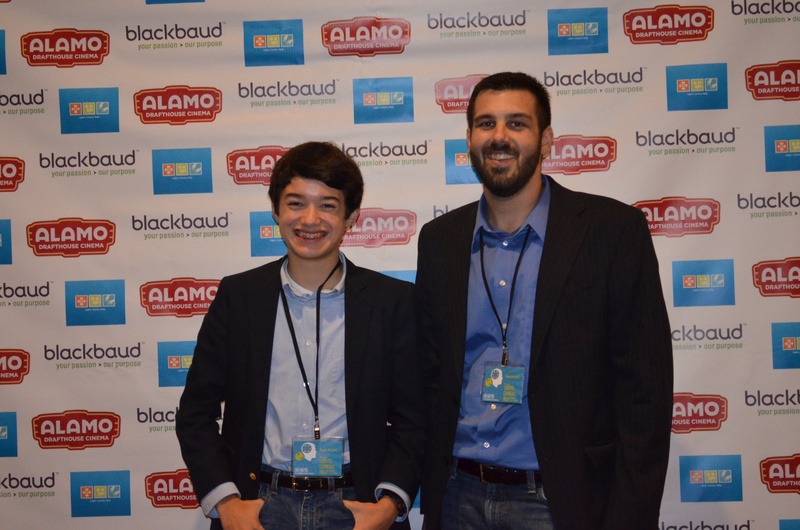 It was screened to a live audience on Wednesday, September 12, 2012, at 7:00pm in the Spirit of Texas Theater at the Bob Bullock Texas State History Museum. 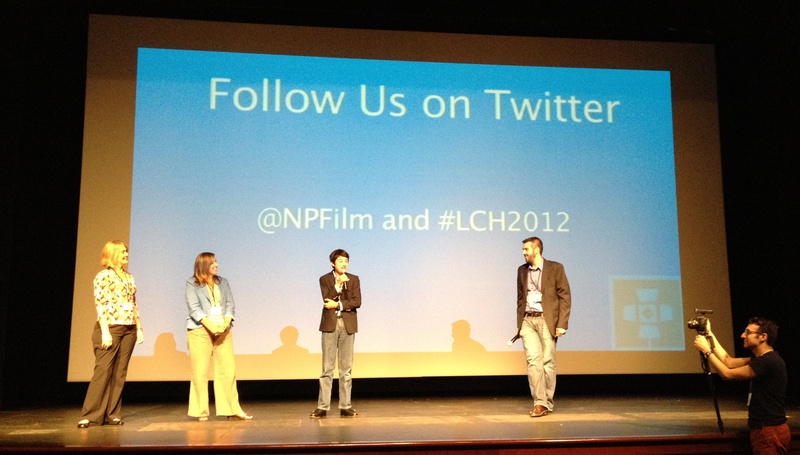 Commander Ben on stage at the Spirit of Texas Theater during the Q&A after the premiere of his video Native Plant Avengers at the “Lights. Camera. Help.” Focus on Good Film Festival. 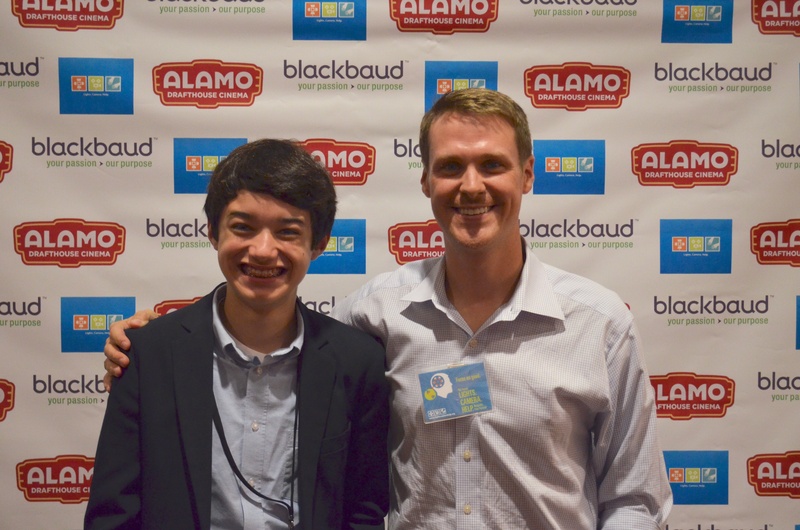 And…Commander Ben was mentioned by Aaron Bramley in an interview with KVUE News! In September 2012, I had the huge privilege of being interviewed by Robert Sims on his radio show, Lights, Camera, Austin,which airs on KOOP 97.1 FM, about my video, Native Plant Avengers, which was selected to be part of the “Lights. Camera. 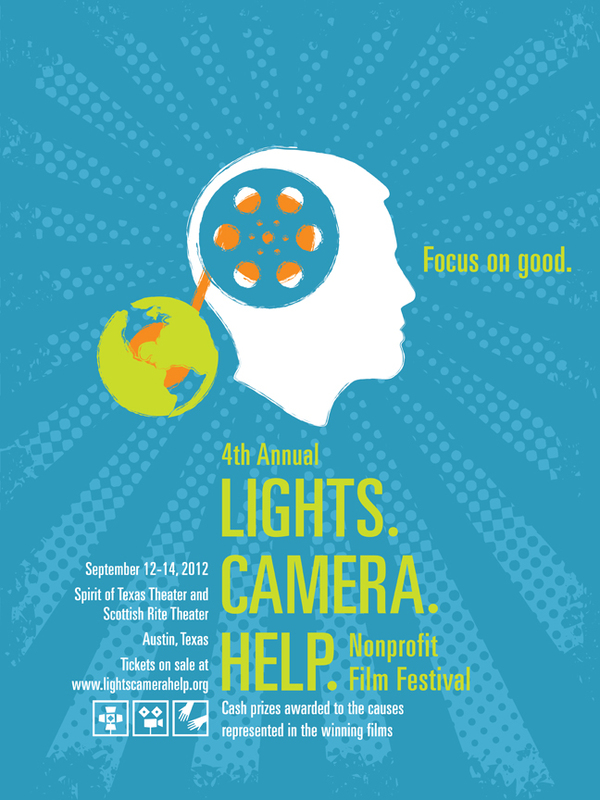 Help” Focus on Good Film Festival. A recording of the interview is posted here. 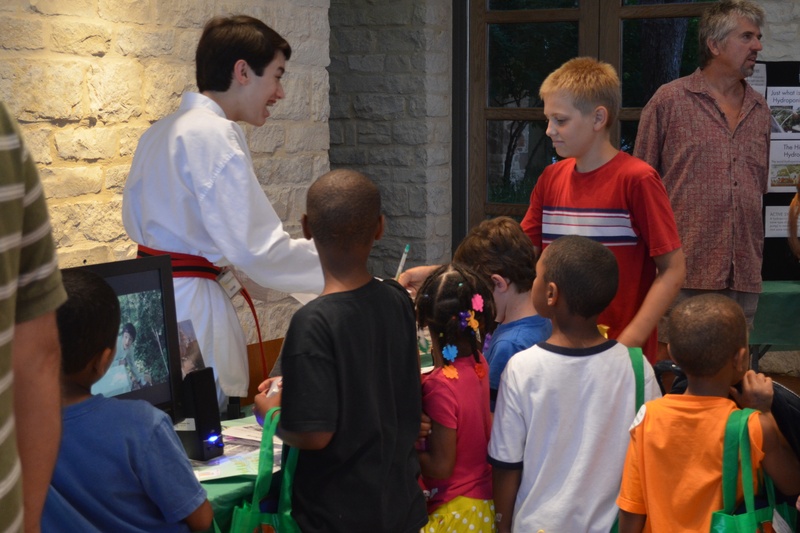 On July 5, 2012, I was invited to bring the Invasive Hunter Academy to the Power of Plants event during Nature Nights at the Lady Bird Johnson Wildflower Center. And then “The Commander” is back at Nature Nights in 2013 by popular demand! 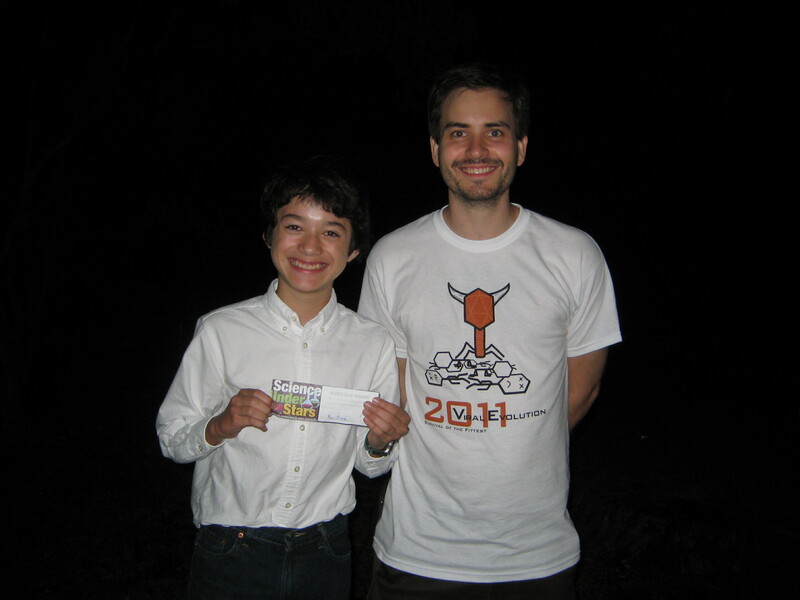 In May 2011, Commander Ben’s very first video, “Who Will Fell This Titan?” won first prize at the Science Under the Stars event, hosted by the University of Texas Brackenridge Field Laboratory. I also volunteer at Austin Dog Alliance assisting with the training of pet therapy dogs who participate in the “Bow Wow Reading Dogs” program. Be sure to click on the logo below to learn more about Austin Dog Alliance and support the great work they do for the Austin community through their “Special Dogs for Special Needs” program training special dogs to become companions to children with special needs. 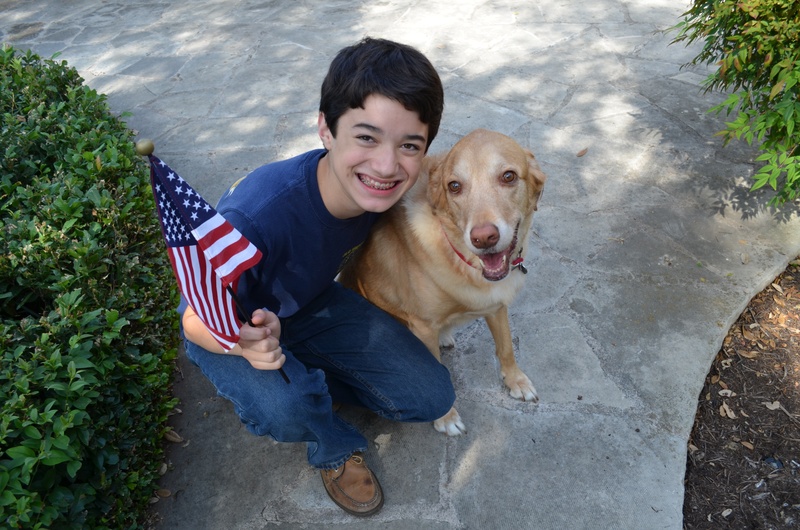 And I’ve also volunteered at my local animal hospital, Lake Travis Animal Hospital, and look forward to more volunteer opportunities in the future where I can work with dogs. 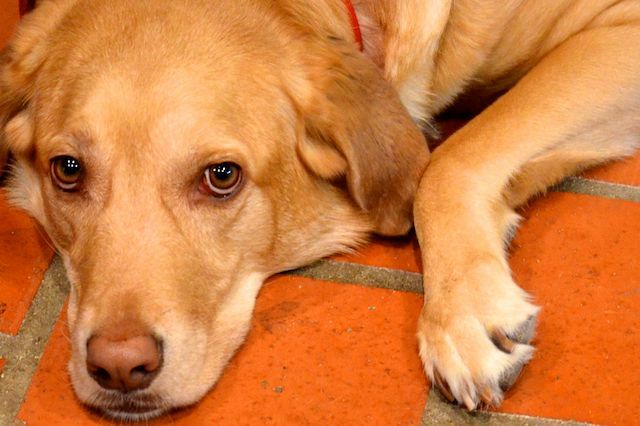 As most of you know, I love dogs and my favorite is my dog…Obi-Wan…the best dog in the whole wide world! Obi-Wan selected as “Dog of the Day” at Taurus Training. And let’s not forget Dyslexia! Listening to my 8th grade science textbook using my Victor Reader Stream playing a recording of the book from Learning Ally. And finally…as I have shared with all of you in the past, I have dyslexia. 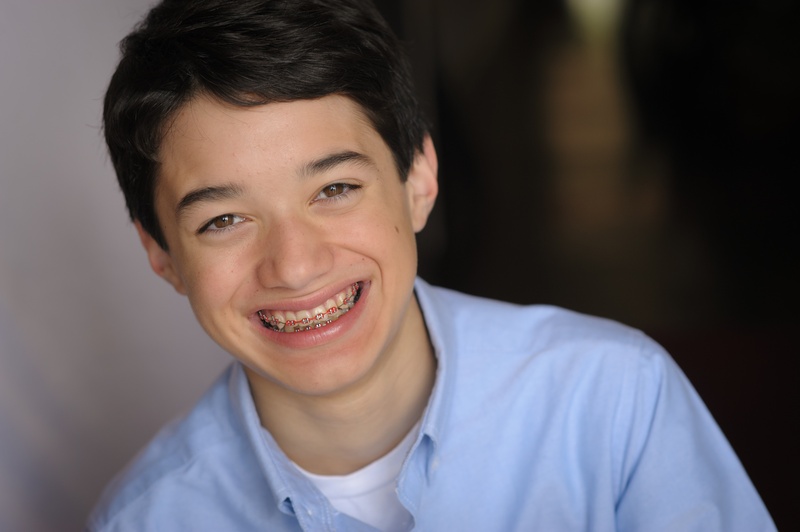 So if you would like to learn more about my experiences and how I learn, be sure to check out my Dyslexia page here on my blog. 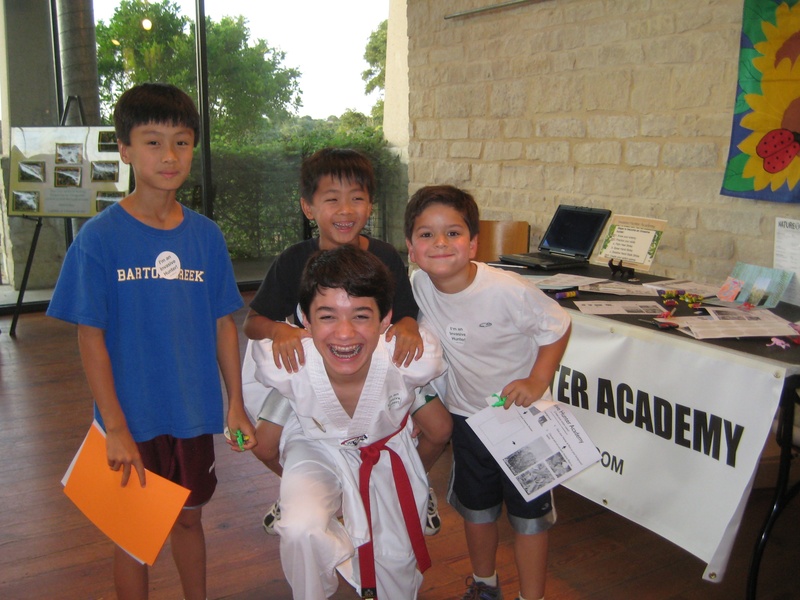 In addition to educating kids about invasive species, I also enjoy talking about dyslexia. 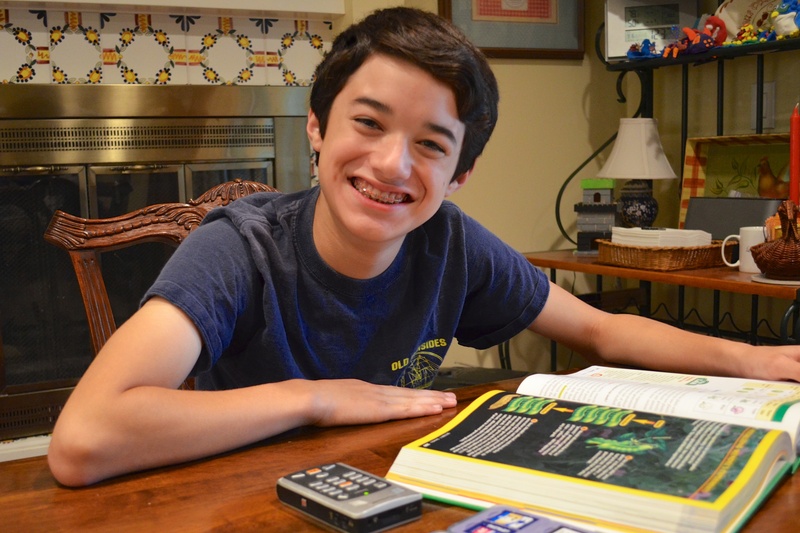 It’s important for kids to know – especially those who have dyslexia – that nothing is impossible. We can achieve whatever we put our minds too! 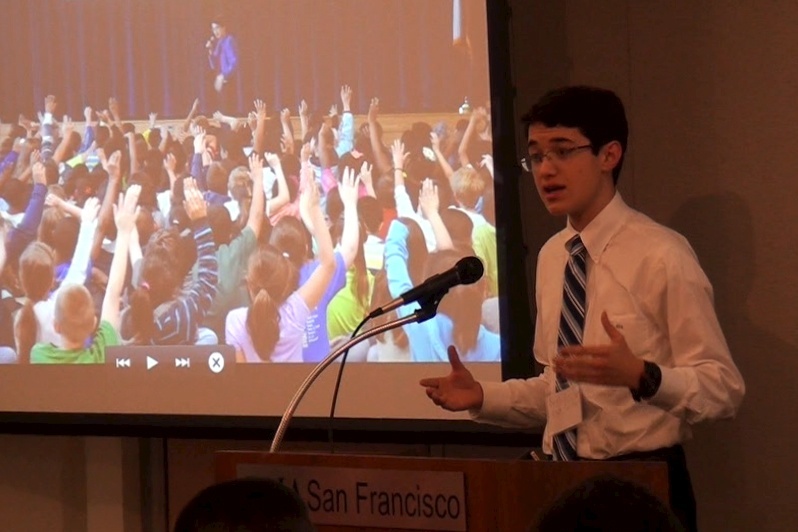 In April of 2013, I was honored to speak to the 7th and 8th grade science classes at The Rawson Saunders School for kids who have dyslexia. Hope you enjoy my website and thanks for visiting! Commander Ben, I love your website! I wish more people cared about invasive species, and I’m glad you’re on the job. I look forward to future videos! Thanks so much for visiting my blog! So glad you like the videos…I plan on making lots more. Thank you so much for the kind words. Your schoolyard garden club sounds like it must have been a lot of fun for the kids. So glad you want to share my blog with your grandkids. Hope they enjoy it. So Impressive! 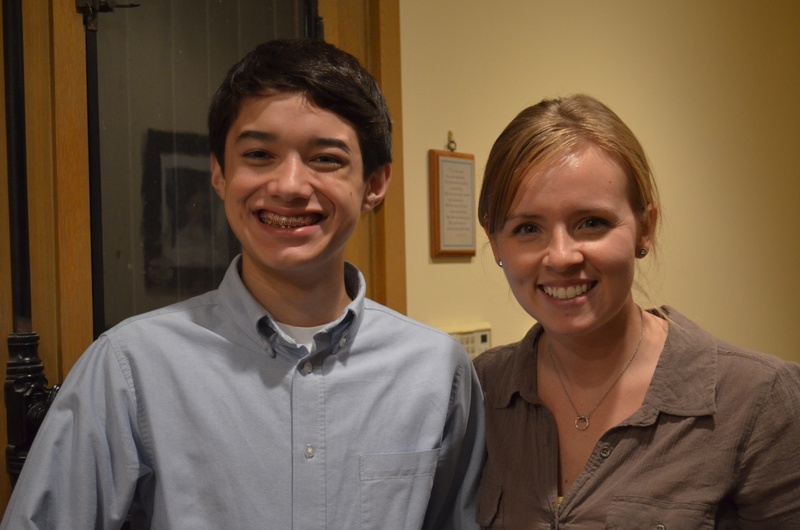 You are a wonderful role model for our young kids! Thanks for being so inspiring and helping kids be mindful and appreciative of nature! God bless! Thanks so much for visiting my blog and for the kind words. I really hope that I can be a role model for kids. I love nature and enjoying sharing my experiences. Hi Ben! 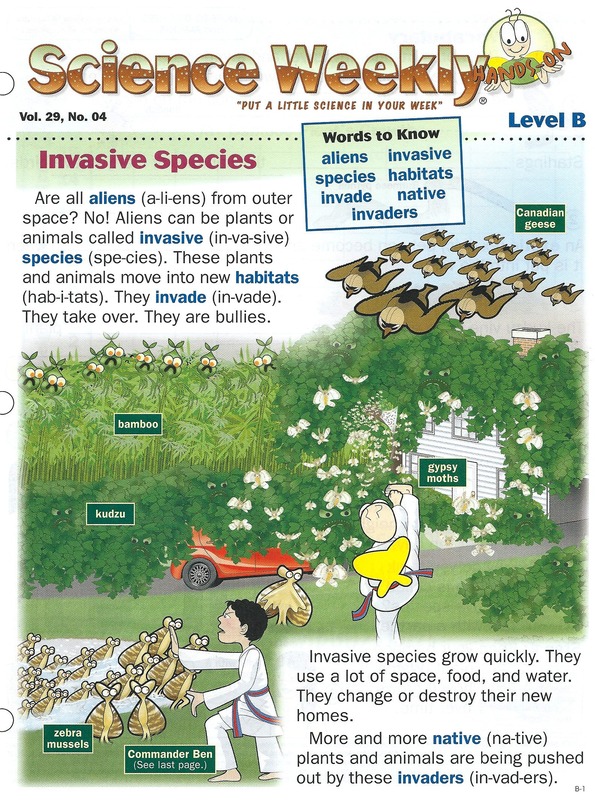 I know you’re probably unavailable, but wondered if you might be up for leading an informative invasive species walk in nature with a class of 4-7 year olds? 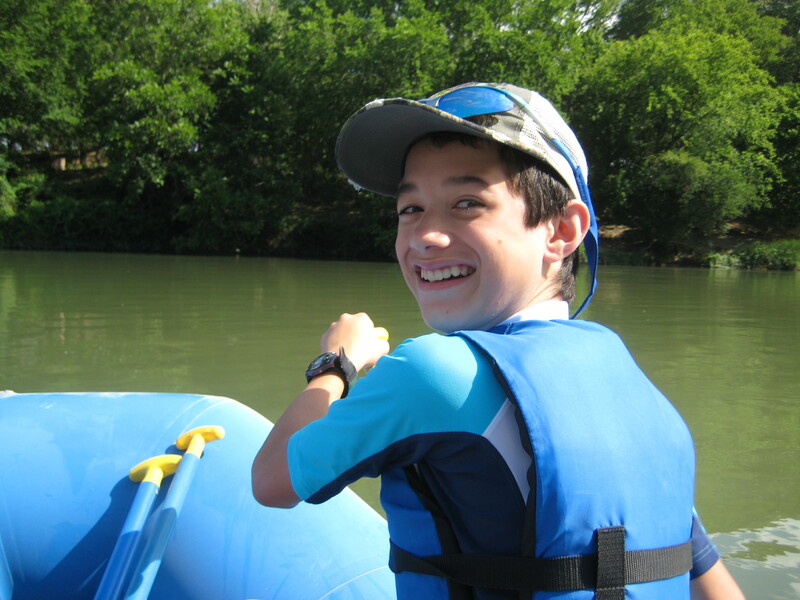 My class, called outdoor explorers, takes place on thursday mornings at 10 am, and the day is April 11. Thank you so much for your note and the kind words! Your outdoor explorers sounds great but I have class on Thursday mornings. But please keep me in mind if you plan a weekend outing. I read about you and your website in the latest edition of “Wildflower” and was so impressed that I wanted to do my little part to help you with your mission. I put a link to your site in my recent blog post about invasive plants, http://eclecticdesignchoices.blogspot.com/2013/06/menacing-invasive-plants.html . Keep up the great work! Thanks so much for visiting my blog and for the link! Glad to hear that you like the work I’m doing and that you are fighting back against invasives too! This is really cool, Ben! It’s been so long since we’ve talked! Congratulations on all of this! Let’s get together again soon! So nice to hear from you! Thanks for visiting my blog – and I’m glad you like it. Yes, let’s get together soon.